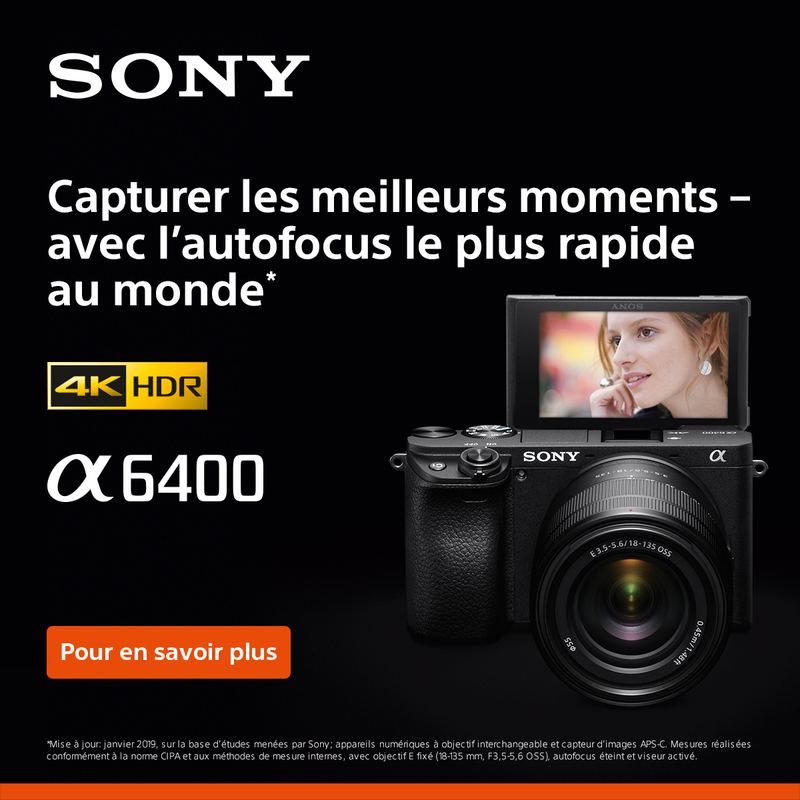 Résultats 1 - 32 sur 553. 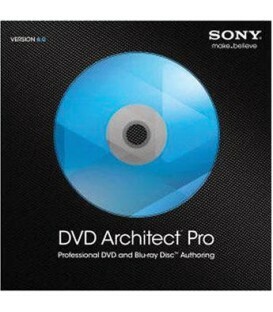 Dcam Browser V2.0 Advanced Pack2 Cd-Rom. 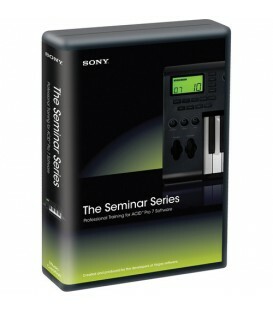 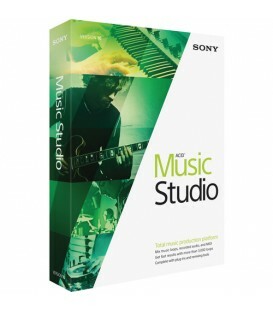 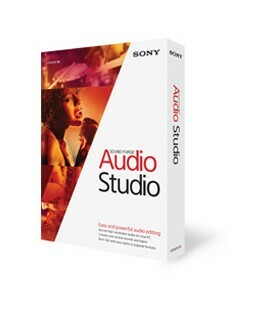 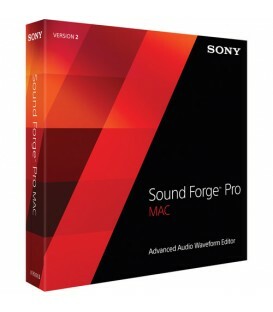 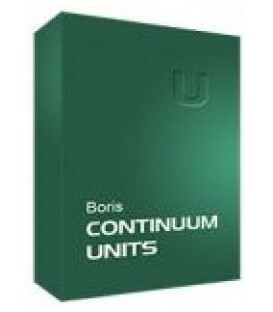 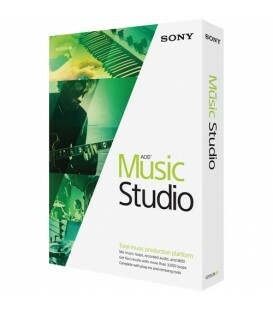 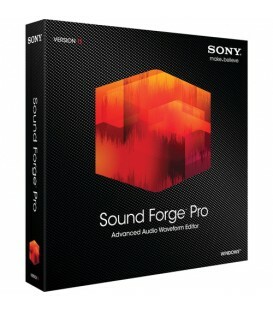 Sony ACID Music Studio 10 Volume License 5-49 Users. 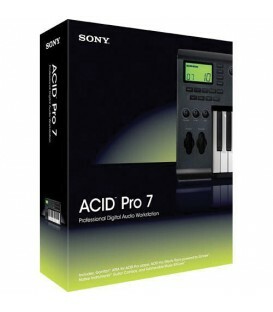 "The price indicated is per licence, for a minimum order of 5 licences"
Sony ACID Music Studio 10 Volume License 100+ Users. 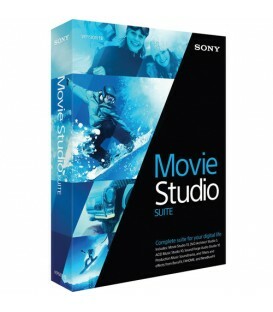 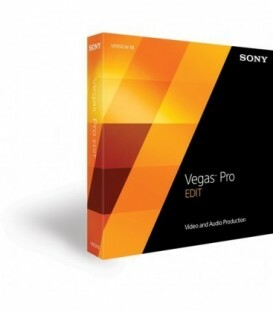 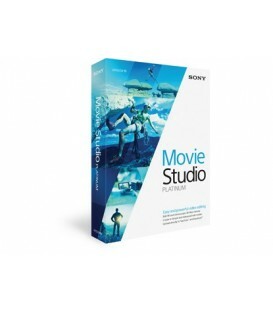 "The price indicated is per licence, for a minimum order of 100 licences"
Sony Movie Studio Suite 13 Volume License 5-49 Users. 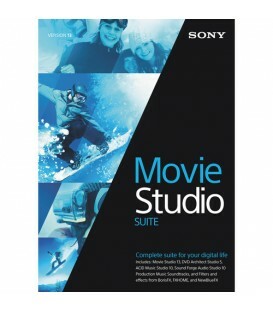 "The price indicated is per licence, for a minimum order of 5 licences"
Sony Movie Studio Suite 13 Volume License 100+ Users. 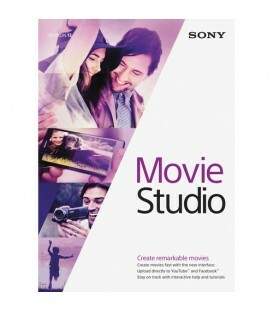 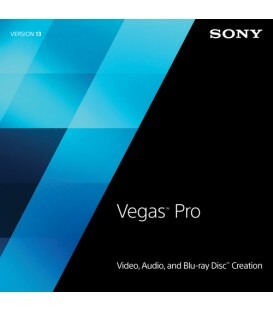 "The price indicated is per licence, for a minimum order of 100 licences"
Sony Movie Studio Platinum 13 Volume License 5-49 Users. 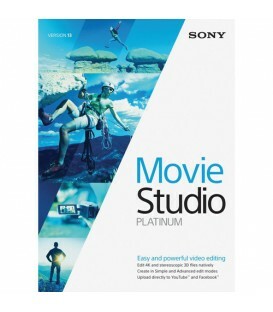 "The price indicated is per licence, for a minimum order of 5 licences"
Sony Movie Studio Platinum 13 Volume License 50-99 Users. 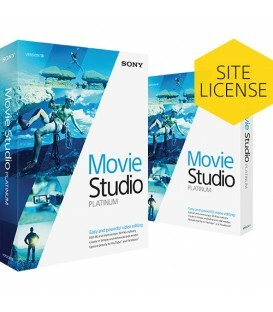 "The price indicated is per licence, for a minimum order of 50 licences"
Sony Movie Studio Platinum 13 Volume License 100+ Users. 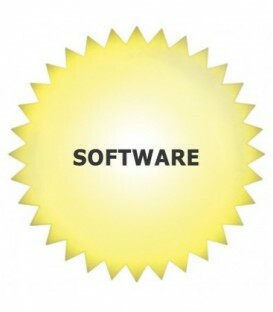 "The price indicated is per licence, for a minimum order of 100 licences"